We appreciate the large attendance at Blair Johanson's informative seminar on Compensation Planning at the MOSHRM. 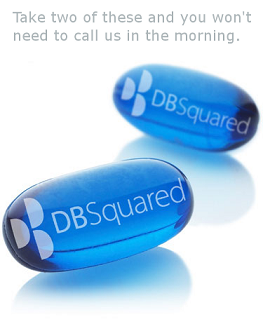 DBSquared would like to share that content in a webinar next month. Please contact Ashley Nail to reserve a spot.